has always fascinated me a lot. 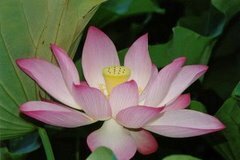 I will try to find material to introduce it in more detail.
. Welcome to Edo 江戸　! . This is the new Edo Blog since 2013. This is a most informative book. Once I even tried to translate it into German. 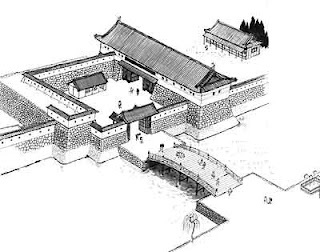 Edo Castle ... more details ! the three famous Kabuki theaters of Edo .
. Hana no Miyako 花の都 - Kyoto and Edo . Take Showajima (Showa Island) in Tokyo's Ota Ward, for example. Zoned exclusively for heavy industry, it has no shops, dwellings, schools or restaurants, and unlike the backstreets I usually frequent for this column, access requires contacts and appointments. The Hamamatsucho-to-Haneda Tokyo Monorail bifurcates Showajima into eastern and western halves. At the manmade isle's eponymous station, I leave by the East Exit and proceed between a chain-link fence on one side and sheds that bump and grind with activity on the other. 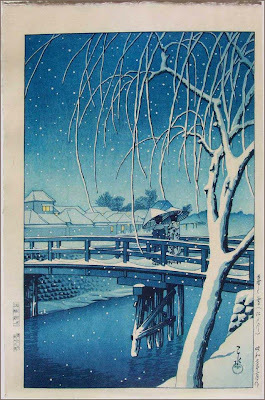 The Edo River (江戸川, Edogawa) is a river in the Kantō region of Japan. It splits from the Tone River at the northernmost tip of Narita City, crosses through Nagareyama and Matsudo, and empties into Tokyo Bay at Ichikawa. The Edo forms the borders between Tokyo, Chiba, and Saitama prefectures. Its length is 59.5 km. 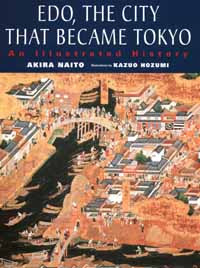 In Issa's time the citizens of Edo (present-day Tokyo) were famously loud and argumentative. 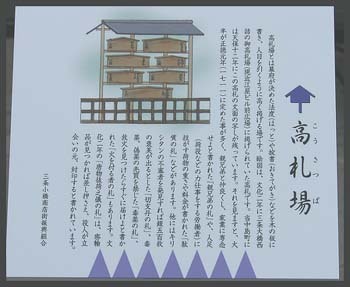 This hokku was written in the 8th month (September) of 1814, when Issa returned to Edo for the first time after settling down and getting married in his hometown. On 8/9 Issa arrived back in Edo, where he worked on a farewell anthology and formally retired from the Edo haikai scene, finally returning to his hometown on 12/25. In this year he was 52. The hokku seems to have two levels. 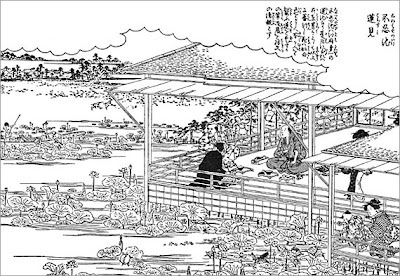 It evokes his return to Edo in early-middle autumn as the day ends, and it also seems to sum up in seventeen syllables Issa's whole experience in Edo after arriving there in 1777, when he was 15 (14 by western counting).